Description:- Azicip 250 mg tablet is used in the treatment of bacterial infections and bacterial skin infections. 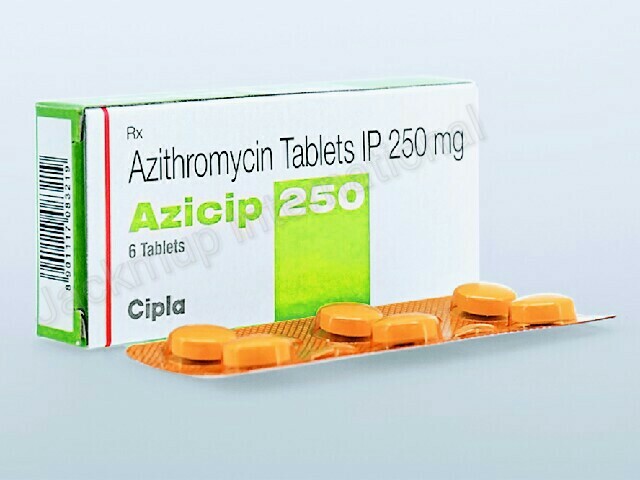 Azicip 250 mg tablet is an antibiotic. It stops the bacterial growth by inhibiting synthesis of essential proteins, which are required by bacteria to carry out vital functions.